Donate Online - WELCOME TO THE ECU WESLEY! Want to Support the ECU Wesley? You Can Donate Amazon Smile. 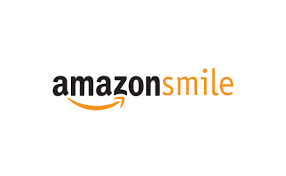 When you shop @AmazonSmile, Amazon will make a donation to ECU Wesley Foundation Inc.